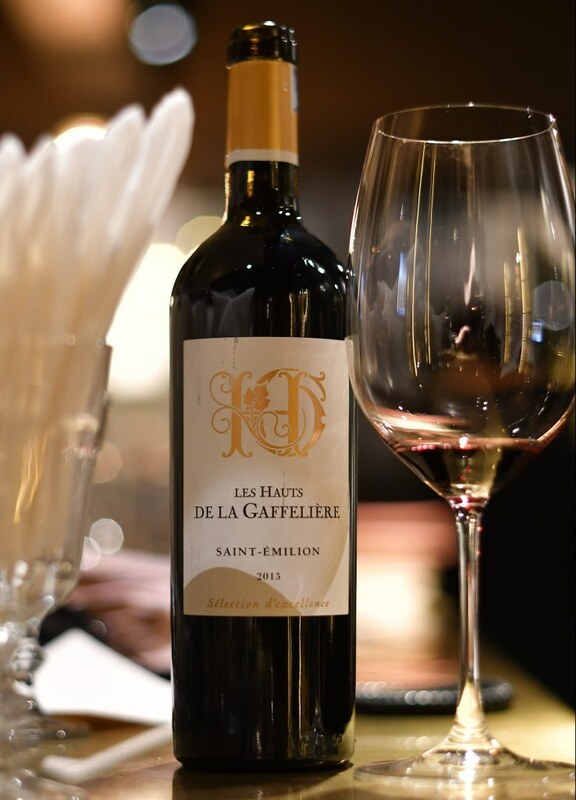 Les Hauts de La Gaffelière was born out of a common vision shared Count Leo de Malet Roquefort and his son Alexandre, affirming their love of creation and process in the precise expression of their Bordeaux wines. Since 2014, the oenologist Sandrine Le Cam has added her personal and feminine touch to the wines of Maison Bertrand Ravache. She has provided her extensive knowledge to develop the Bordeaux range: Les Hauts de la Gaffelière. The 2015 vintage of Les Hauts de La Gaffelière Saint-Emilion received a raving review from Wine Enthusiast with a 92 Points rating! – available in the May edition. Maison S.Delafont now serving at the French President and more at Palais de l’Élysée!! Alsatian Gewurztraminer gets a HUGE Recognition! !